Goes by the shop name Arms Helper and now L Firearms. Of course he/she tried to get a money order and keeps posting the same stock photos of the rifle. The attempt to scam is almost comical if it wasn't so ridiculously sad. I asked for actual photos and to show proof of possession and this is what the idiot sends me. The posted price should have been your first waving red flag. Yeah it was, I've gotten some really good deals online, but nothing this great. I reported the fraudster, played along for a while to see how far they'd go. If it sounds too good to be true, it always is. 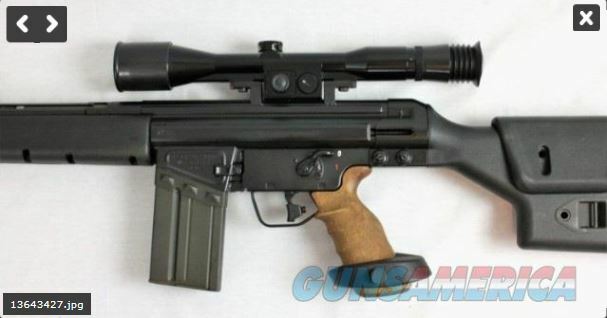 $6000 for a HK PSG 1-They were never that cheap, not even new in the late 1980s and 1990s!! I hope this clown gets caught. What gave it away--- the price and no pic of the case??? That is about what they were selling for in the mid-1990's!!! 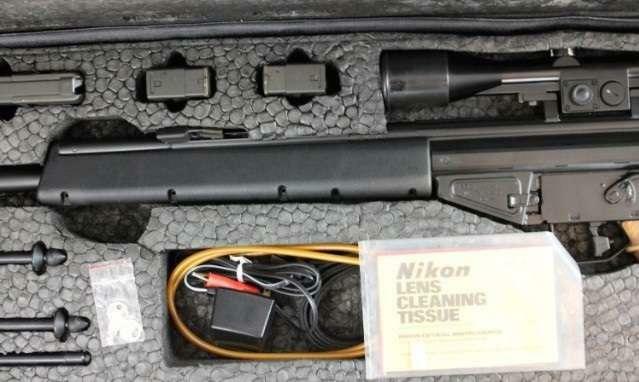 "This PSG1 has not been fired since it left H&K’s factory in Germany many years ago." Ahahahaha I love the MSpaint "proof"
We are seriously lacking in "ROFL" smileys. Cannot convey my level of mirth at that pathetic attempt.